Hegemonic is a new 4X game for 2-6 players from Minion Games. For those who may not be familiar with 4X games the four X’s stand for eXplore, eXpand, eXploit and eXterminate. So maybe they should be called 4-eX games? Anyway. Hegemonic takes place in space, as players act as the rulers of different “houses” looking to expand their reach and control in the galaxy. What did we think of Hegemonic and the final frontier? Let’s take a look! And shortly comes the harvest. Antony and Cleopatra Act II. Sc. 7. There definitely aren’t many games that tackle Egyptian culture or lore. 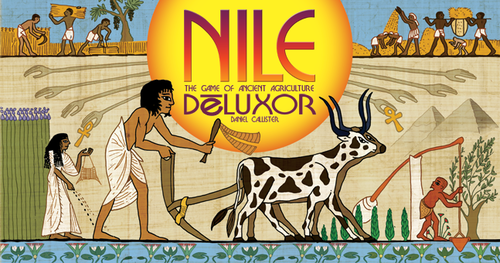 This little card game from Minion Games is a self-proclaimed game of “ancient agriculture,” set in ancient Egypt, where apparently it floods… all the time… seriously, like on every turn! So what did we think about it? 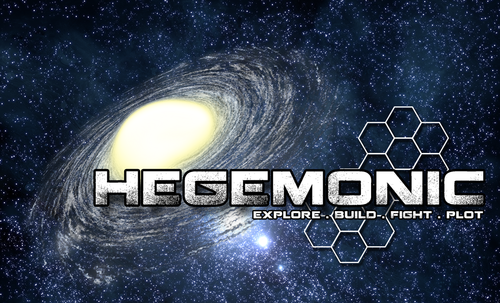 Minion Games, makers of games such as The Manhattan Project and Kingdom of Solomon have launched a Kickstarter for Hegemonic, a 4x space game. The four x’s stand for explore, expand, exploit, and exterminate. 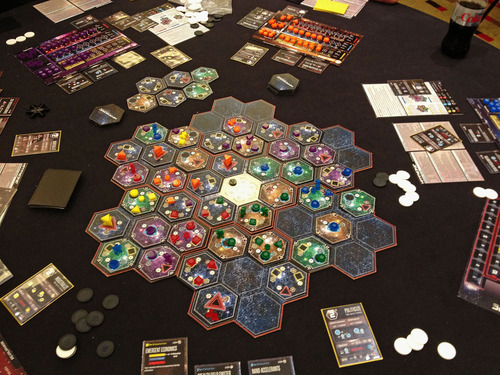 Hegemonic is for 2 to 6 players, and claims to play in 30 to 45 minutes per player. 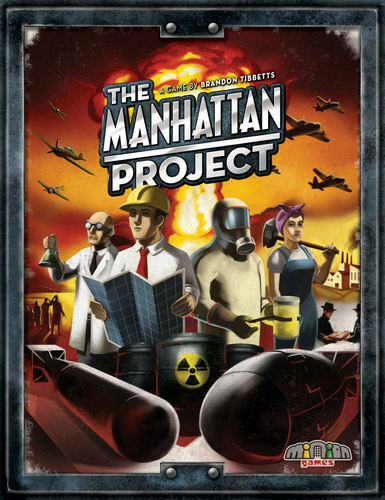 According to the Boardgamegeek description, “Each player assumes the leadership of a Great House. Players will explore sectors of the galaxy; build up their empire’s industrial, political, and martial capacity; employ far-reaching technologies to outmaneuver and out fight competing empires; and perform calculated actions to plot their way to hegemony. They’ve already hit their goal and there are still 17 days to go in the campaign. 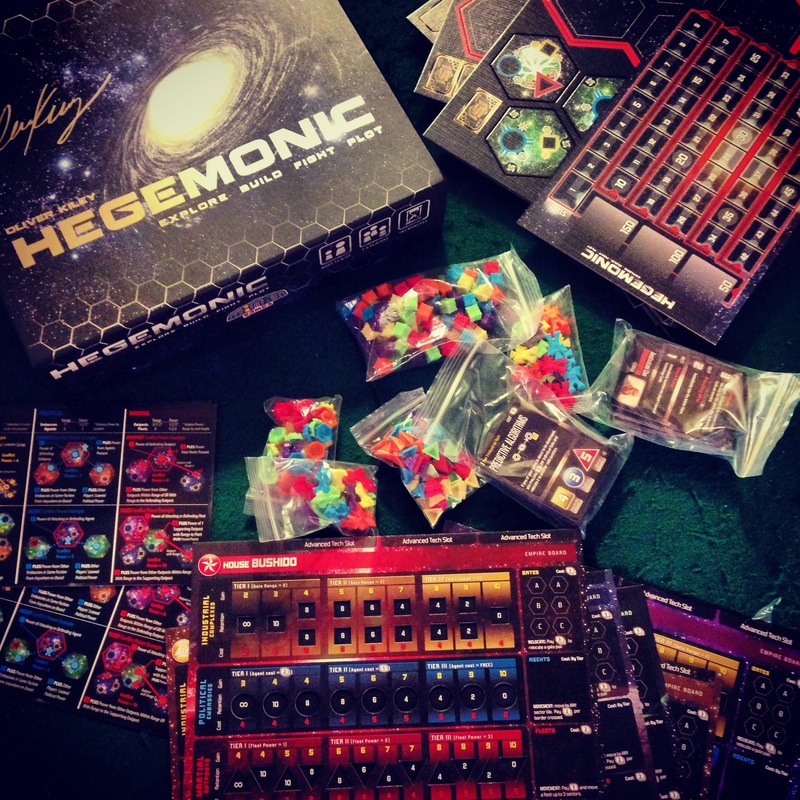 If you like complex, low-luck board games, consider backing Hegemonic. Thanks for reading! And make sure you like us on Facebook and follow us on Twitter.